One of the best things about plumbing with copper is its ability to be bent into shape. PVC or steel pipes require fittings and joints to make even the slightest deviation from a straight path. 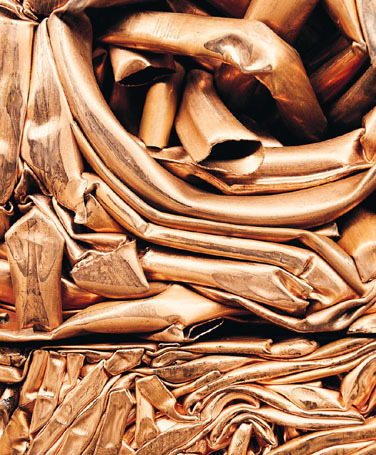 Copper can, within reason, be bent to follow the path of least resistance through a wall, basement or crawlspace. 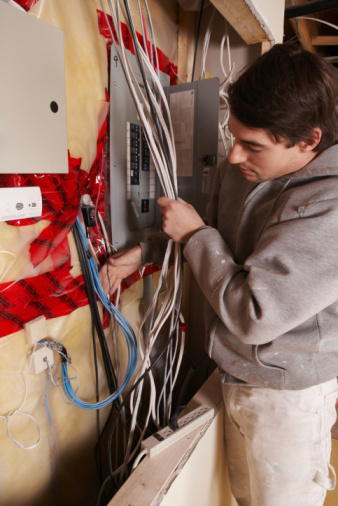 Reducing the number of fittings and joints on a plumbing project saves time and money. Copper tubing will bend easily. 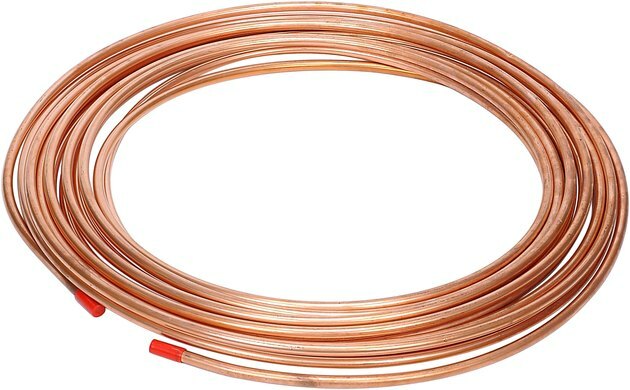 Most copper tubing less than one inch in diameter is sold in coils that must be straightened before using. Unfortunately, copper tubing will also kink if not handled properly. Kinking a tube will restrict the flow inside the pipe and reduce its usable capacity. Below, two commonly used tools and one less common method are listed to reduce the risk of damaging your pipe while you bend it into shape. Professional plumbers commonly use manual pipe benders. The pipe is placed in a grooved radius with walls that keep the pipe from deforming as pressure is applied to a roller that forces the pipe into shape. Dies and rollers must be matched to the pipe size. If you are using several different sizes of tubing for a job, you should have the proper set for each diameter. Once the tool is set up, bends on most tube sizes can be made quickly and easily. External bending springs are a bit more flexible. They can be sized for the tubing by twisting the spring clockwise or counterclockwise to make a snug fit. Slide the spring over the area to be bent if necessary, tighten the spring by twisting it. Bend the tubing to the desired radius. The compression provided by the spring will keep the tube from kinking. These work well for tubes that are small enough to be bent by hand. If you need a quick fix and don't have a tubing bender or a compression spring on hand, pack the tube tightly with clean fine-grain sand. Bend the tube into the desired shape. Empty the sand out of the tube and rinse thoroughly. The sand has enough fluid property to be flexible under pressure while not being compressible enough to allow kinking. This method works best on small tubing.